Summary: Sagiri is Haru’s childhood friend. Sagiri is also a popular model and the distance between the two becomes wider and wider. Will she be able to deliver her complex feelings to him? 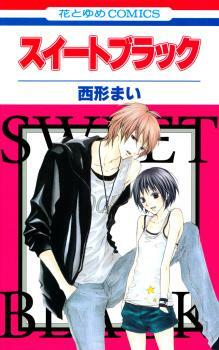 Additionally, a one-shot about a boy learning piano from the girl he loves, “Kamen no Pianist”.